In this beautiful morning, I’m back again to present you more amazing topic. Today is about top video game companies of all the time. You must already know, until this day many game developer races against each other to make a great game that you never forget. I also know some of you only play the game but didn’t know about the developer who makes the game. I can’t blame you if something like that happens. Because when the first time I enter a world of gaming, my only purpose is only to play the game, I don’t care about the developer. But, right now I realize, we need to respect those people who make that great game. Now, take a look at the list below to choose which one is the top game developer based on my opinion. 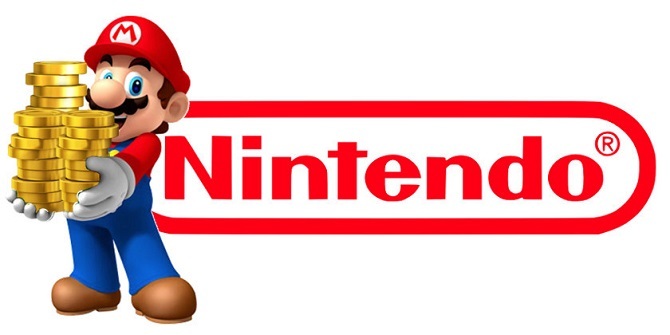 Nintendo: Who don’t know about this game developer? Nintendo already existed on my childhood. The best game that they make are Pokemon, Super Mario Bros, Zelda, and Fire Emblem. I’m sure all of you know this franchise quite well. Although the game is very simple, it can captive everyone hearts. Nintendo is a game company that focuses on gameplay aspect rather than the graphics aspects. Yeah, in my opinion, we play the game not only look at the graphics quality. 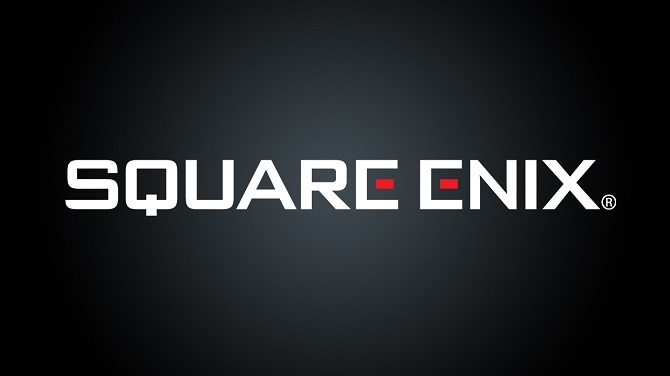 Square Enix: Yeah, without a doubt this company is the king of RPG game. Yeah, the RPG that make always become a hits in video gaming world. Who doesn’t know about FF series, Kingdom Hearts, Star Ocean, and Valkyrie Profile? This is the best game that Square Enix released to the public a long time ago. I’m sure all of you already know about this game. My personal favorite game is Kingdom Hearts because it combines Disney World and Final Fantasy world. So, don’t get surprised you can get travel to Beauty and the Beast Castle. 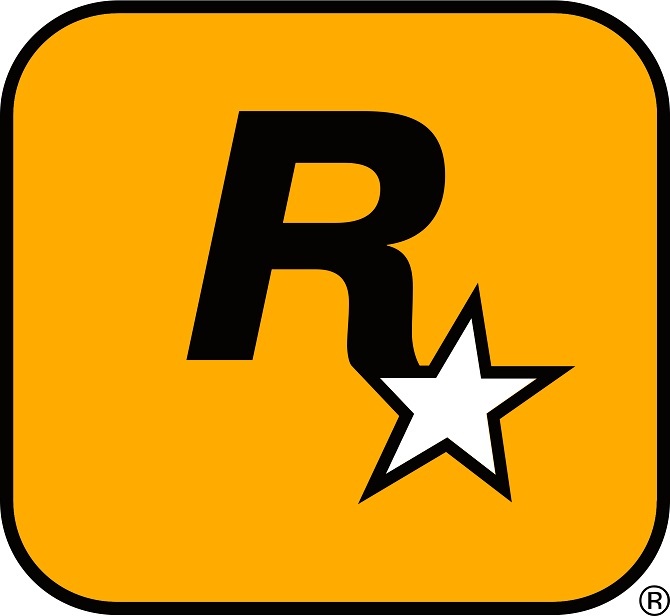 Rockstar: If you want a great game graphics, this company is the best one I think. As you can see GTA V graphics are really superb. Every detail is quite good to see. It’s like you watch a movie in a video game. Of course, not only GTA that become the main weapon of this company. Max Payne also become the secondary weapon that you need to watch out. EA: We sure you already know about this one if you play a sports game. Yeah, this company is famous for their sports game. But do you think only that this company has to offers? Of course. Are you forget a game like Crysis, Mass Effects, and Battlefield. It also from EA you know. Of course, I don’t need to tell you that amazing games one by one I think, I’m sure you already know about it. My personal Favorite is Square Enix because I like RPG game the most. I’m almost played every title from Square Enix series. From the Final Fantasy series, Kingdom Hearts, Valkyrie Profile, Chrono Trigger and Star Ocean. All of them are really a great game to waste all your time. My favorite game from this developer is Kingdom Hearts. Right now, I’m still waiting for Kingdom Hearts III to be released. What do you think about top video game companies? So, which one is your favorite? Hopefully, my article today is helpful for all of you. Now, you already now the best video game companies. Don’t forget to leave your comments below. See you against next time and may the god bless you all. How to Prevent An Accident At Work? Check the Guide Here!